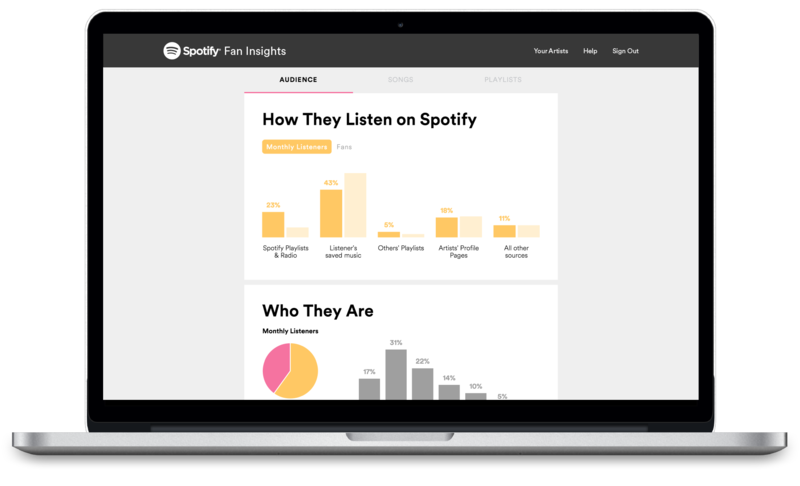 Today, we’re rolling out a limited beta of Spotify Fan Insights, a dashboard that helps artists better understand their Spotify listeners to more effectively grow and engage their fan base. 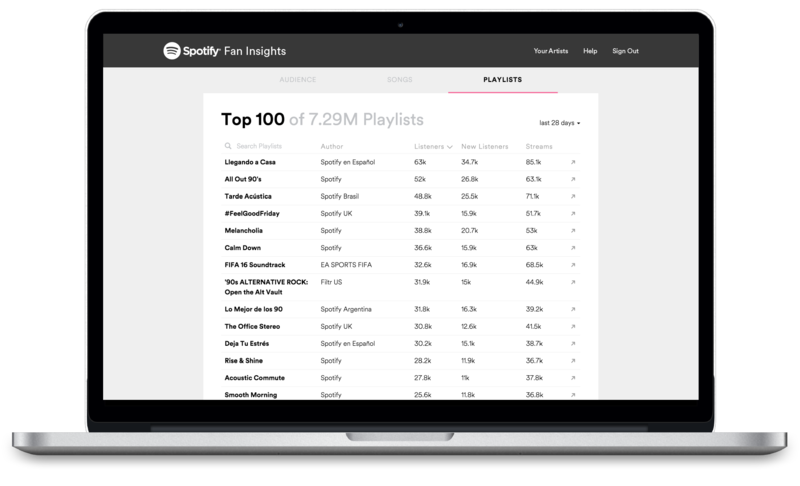 Who their fans are, including demographic information. 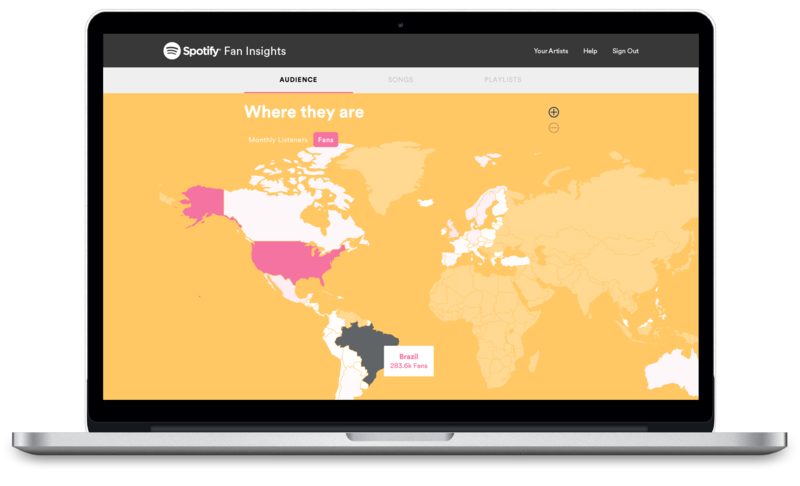 Where their listeners are in the world and how this audience is evolving and growing over time. How their fan base is listening and their other music preferences. 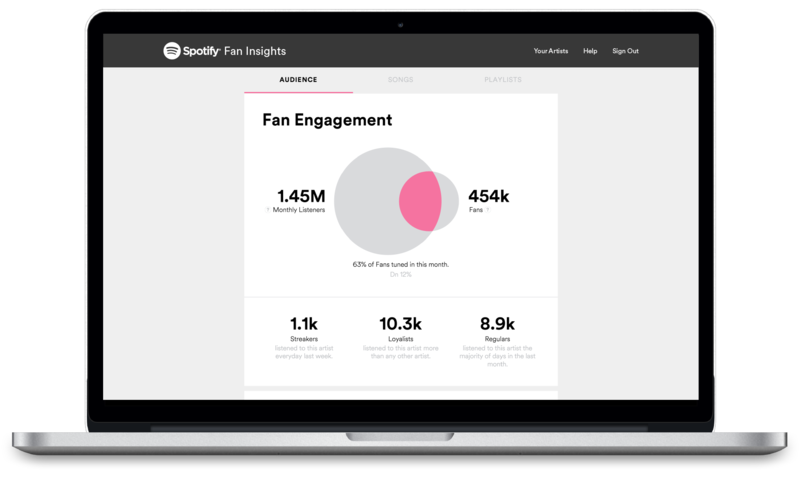 The level of passion and engagement of fans and how these behaviours differ between passionate and casual listeners. We’re excited to get additional feedback from more artists as we continue improving the product. Our ultimate goal is to help artists make more informed decisions about how to establish meaningful connections with their audience. We’re just getting started. The limited beta of Fan Insights is rolling out today on desktop computers and a basic version is available on mobile. We have plans to open up broader access in the coming months; artists interested in learning more can request access here.